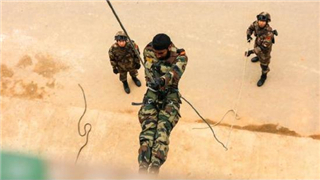 Trainees from China and India learned from each other during the "Hand-in-Hand 2018" joint military training exercise. 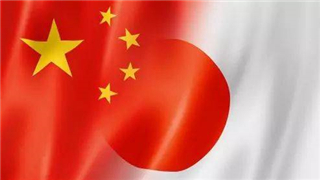 China and Japan will hold their 10th round of high-level consultations on maritime affairs from Dec. 17 to 18 in Wuzhen of east China's Zhejiang Province. 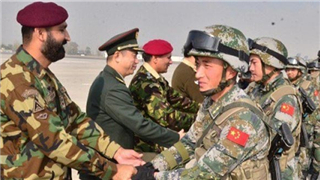 Chief of Army Staff (COAS) General Qamar Javed Bajwa witnessed the ongoing Pak-China International Air Exercise Shaheen-VII at an operational air base of Pakistan Air Force in Karachi on Wednesday. 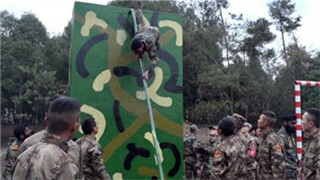 A joint military drill between China and India kicked off on Tuesday in Chengdu, the capital city of southwest China's Sichuan Province. The Chilean Navy hosted an international fleet review to mark its 200th anniversary in the port city of Valparaiso on December 2, 2018, local time. 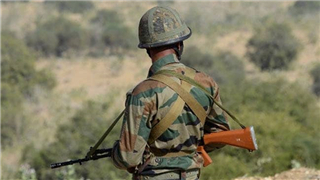 The Indian and Chinese militaries will be engaged in a joint military exercise that will involve tactical level operations in an international counter insurgency environment. 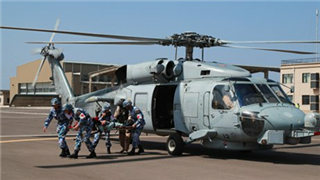 The Chinese PLA Support Base in Djibouti conducted a medical rescue drill with the Spanish navy on Saturday, improving the capability of regional joint humanitarian rescue efforts. 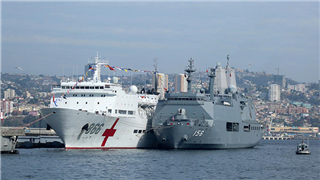 The Chinese PLA Navy's hospital ship Peace Ark (Hull 866), currently on its Harmonious Mission 2018, arrived in port city Valparaíso on November 29 for its first friendly visit to Chile. 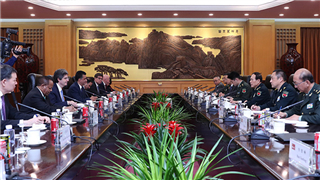 Chinese State Councilor and Minister of National Defense Wei Fenghe met here with a visiting delegation of the Permanent Representatives of the UN Security Council member states on Monday morning. 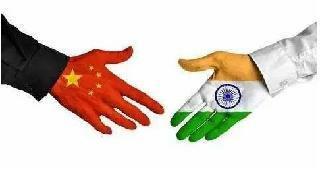 The 21st round of talks between Chinese and Indian special representatives on boundary issues was held in Chengdu, capital of southwest China's Sichuan Province on Saturday. 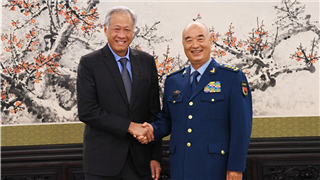 Chinese State Councilor and Minister of National Defense Wei Fenghe on Friday held talks with visiting Cuban Minister of the Revolutionary Armed Forces Leopoldo Cintra Frias. 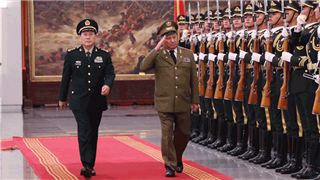 Chinese State Councilor and Minister of National Defense Wei Fenghe met with Egyptian Military Chief of Staff Mohamed Farid Hegazy on Thursday in Beijing. 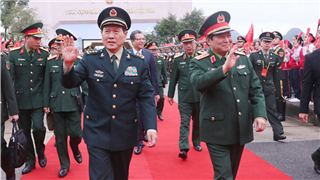 The fifth three-day high-level border meeting between Chinese and Vietnamese militaries successfully concluded on Wednesday in Cao Bằng Province in the northeast region of Vietnam. 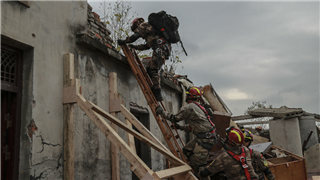 According to the agenda of the fifth high-level border meeting between Chinese and Vietnamese militaries, a China-Vietnam border area disaster relief joint drill was held in the vicinity of Phục Hòa District of Cao Bằng Province in the northeast region of Vietnam on November 20. 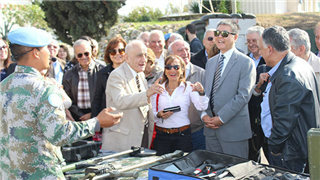 A 47-member Lebanese envoys delegation visited the 17th Chinese peacekeeping force to Lebanon on November 17, local time, under the guidance of Chinese Ambassador to Lebanon Wang Kejian and Military Attaché Ouyang Haisheng. 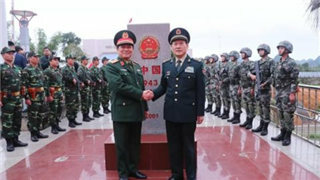 The fifth high-level border meeting between the Chinese and Vietnamese militaries opened Monday in south China's Guangxi Zhuang Autonomous Region, with the two sides pledging to maintain stability in border areas. 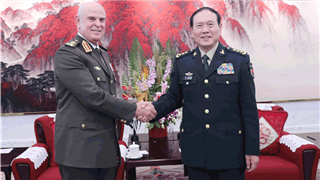 Xu Qiliang, vice chairman of the Central Military Commission, said on Monday that China and Cuba should further strengthen their traditional friendly relations and continuously push for the development of bilateral ties. 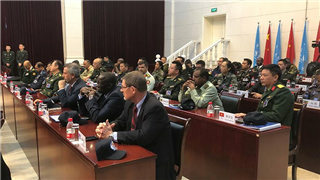 The United Nations Senior National Planners Course on Peacekeeping concluded at the training base of the Peacekeeping Affairs Center of China's MND in Beijing on November 16 2018. 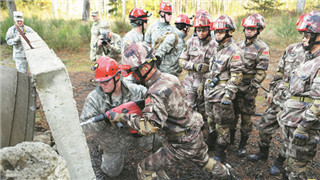 The US-China Disaster Management Exchange drew to a close on Saturday in Nanjing, East China's Jiangsu province, after military delegations from both countries trained together in disaster relief work. 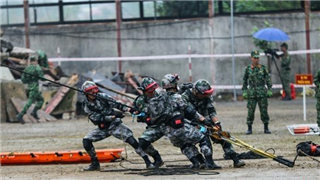 Military personnel from the Chinese People's Liberation Army (PLA) and U.S. Army Pacific (USARPAC) Saturday ended the Disaster Management Exchange 2018 in Nanjing, eastern China's Jiangsu Province. 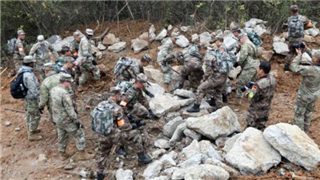 Soldiers from U.S. Army Pacific (USARPAC) and the People's Republic of China People's Liberation Army (PLA) will participate in a Disaster Management Exchange (DME) in Nanjing, China from Nov. 13-18. 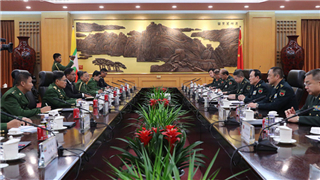 Chinese State Councilor and Minister of National Defense Wei Fenghe on Friday met with Myanmar's Defense Services Deputy Commander-in-Chief Soe Win and the Royal Thai Navy commander Adm Luechai Ruddit respectively in Beijing. 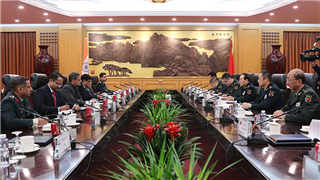 State Councilor and Minister of National Defense Wei Fenghe met with Indian Defense Secretary Sanjay Mitra and State Secretary of the Mongolin Ministry of Defense Khalzankhuu Batbileg in Beijing Thursday. 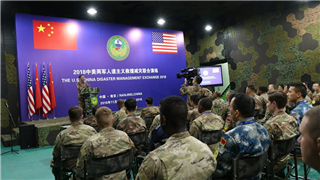 Chinese and the US armed forces started the US-China Disaster Management Exchange 2018 on Monday in Nanjing, east China's Jiangsu Province. 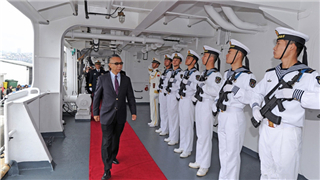 The visiting Chinese State Councilor and Defense Minister General Wei Fenghe met with Flying Tigers' veterans and their relatives in Washington on Saturday. 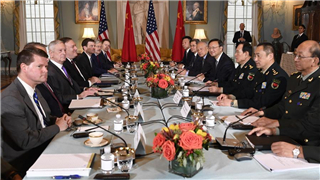 Senior Chinese and U.S. officials on Friday said the two countries have vast room for cooperation and they should work jointly to enhance cooperation on trade, military, law enforcement, and counter-terrorism, among others. 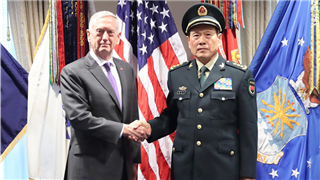 Chinese State Councilor and Minister of National Defense Wei Fenghe and U.S. Secretary of Defense James Mattis met here Friday afternoon to discuss bilateral and miliary-to-military ties. 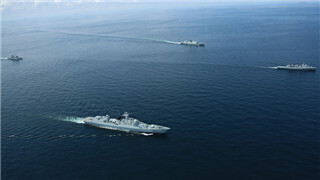 Mixed grouping and unified planning have not only enhanced the friendship among the three countries, but also effectively enhanced the ability of the three militaries to cope with regional crises and maintain peace. 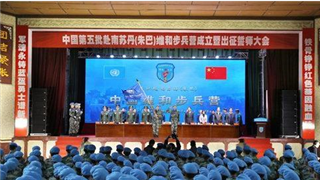 Peacekeepers of the 5th Chinese peacekeeping infantry battalion to South Sudan (Juba) attended an oath-taking rally in China on Wednesday, marking the establishment of the battalion and its expedition to South Sudan. The British Consulate General in Guangzhou and the Red Arrows Aerobatic Team of the British RAF made a special trip on November 6 to China's Shenzhen Airlines during the Airshow China 2018. 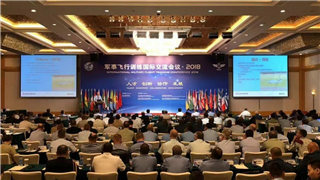 The two-day Military Flight Training Conference 2018 organized by the PLA Air Force successfully concluded in Zhuhai City, south China's Guangdong Province on November 5, 2018. 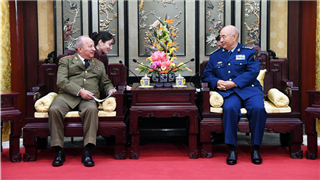 General Xu Qiliang, Vice Chairman of China's CMC, met with foreign representatives attending the Fourth China-Latin America High-level Defense Forum in Beijing on November 2, 2018. 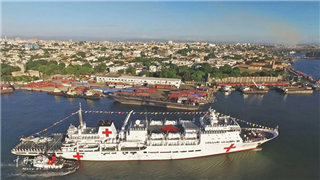 The Chinese naval hospital ship Peace Ark arrived at the Port of Santo Domingo of the Dominican Republic on November 1 for an eight-day friendly visit. 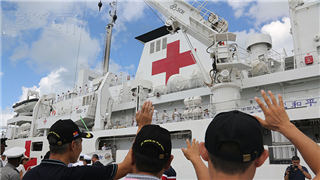 The Chinese naval hospital ship Peace Ark successfully completed its eight-day friendly visit and medical service task to Antigua and Barbuda, and left the Port of St. Johns on October 29. 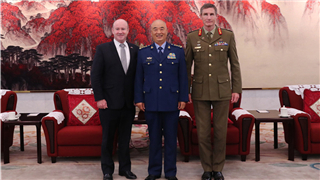 Xu Qiliang, a vice chairman of the Central Military Commission, said on Tuesday that China and Australia should deepen practical cooperation and add positive elements to the steady development of bilateral ties. 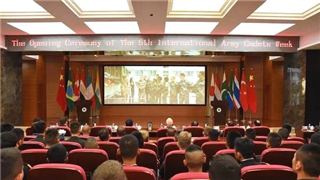 The Sixth International Army Cadets Week opened on October 29, 2018, in Nanjing, capital city of Jiangsu Province, China. 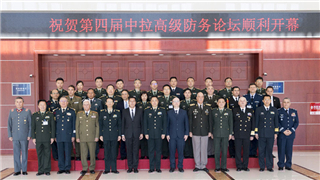 The Fourth China-Latin America High-level Defense Forum was launched at the ICDS of the National Defense University (NDU) of the Chinese PLA on Monday morning. 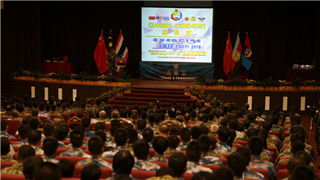 The 10-day "Peace and Friendship 2018" joint military drill, involving China, Malaysia and Thailand, concluded at Port Dickson of Negeri Sembilan, Malaysia on Monday. 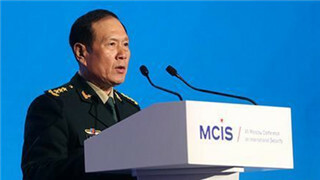 General Xu Qiliang, Vice Chairman of China's Central Military Commission (CMC), held several talks with defense ministers attending the 8th Beijing Xiangshan Forum in Beijing on Oct 26.